When it comes to designing our homes, we sometimes only look at the bigger picture. We often overlook the details, and that includes doors. 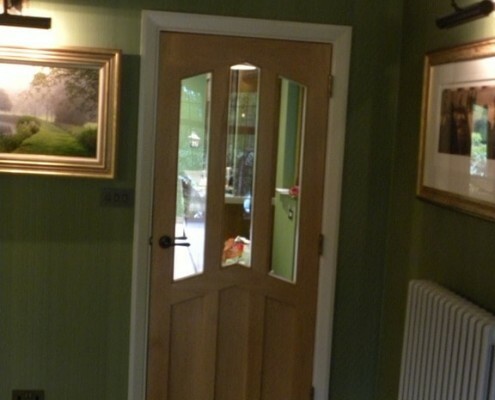 Doors are more than just the entrance and exit of our homes – they also serve as a barrier between two rooms. 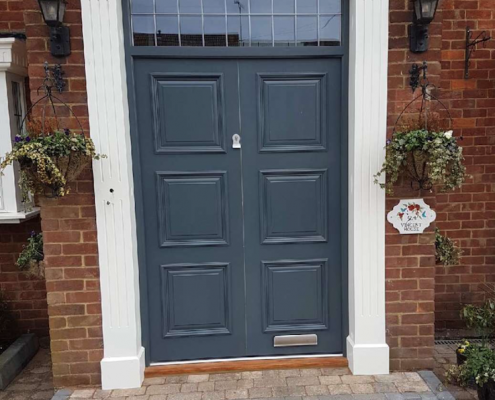 When you are thinking about enhancing the appearance of your property, it is best to remember that doors play a significant role in making or breaking a home’s aesthetic value. 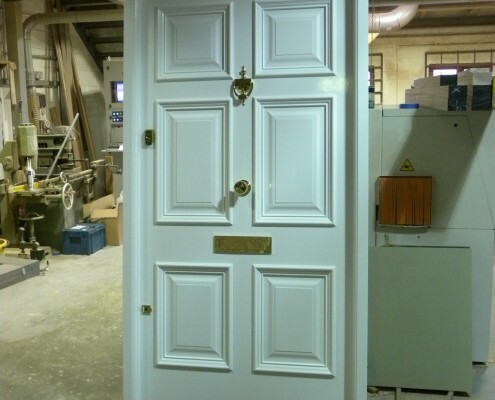 Joinery For All Seasons provides interior doors in the UK for residential renovations. Interior doors have several architectural and interior design functions, which includes: maximising space in narrow hallways, serving as an opening to transition spaces as well as giving homeowners a convenient entryway between disjointed rooms. 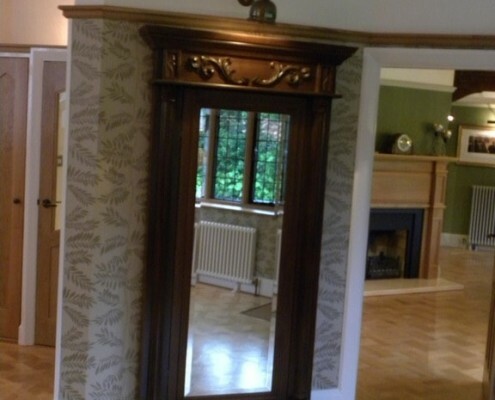 Through our interior door designs, we lend a traditional look to your modern home. You may also opt for sleeker and more straightforward styles that best suit your home’s interiors. Feel free to let any of our representatives know what your requirements are and we’ll be more than willing to accomodate them. 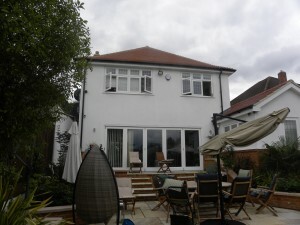 We know that arriving at a cohesive and coordinated design for your home is not easy. 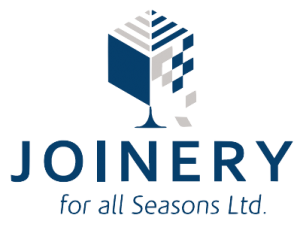 Joinery For All Seasons has spent thirty years helping our clients achieve the home that they’ve always envisioned. 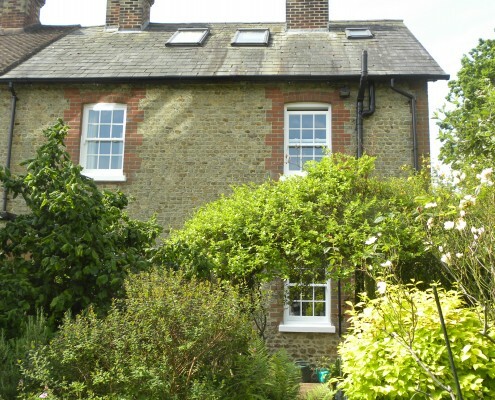 Our team provides free consultation and design services as well as expertise in dealing with local authorities to ensure you an efficient renovation experience. 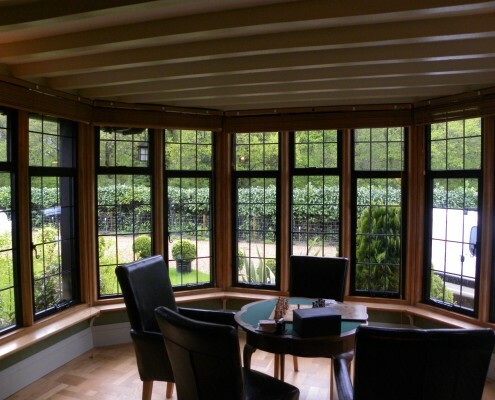 For space-saving solutions and other questions regarding what we do, don’t hesitate to contact us.